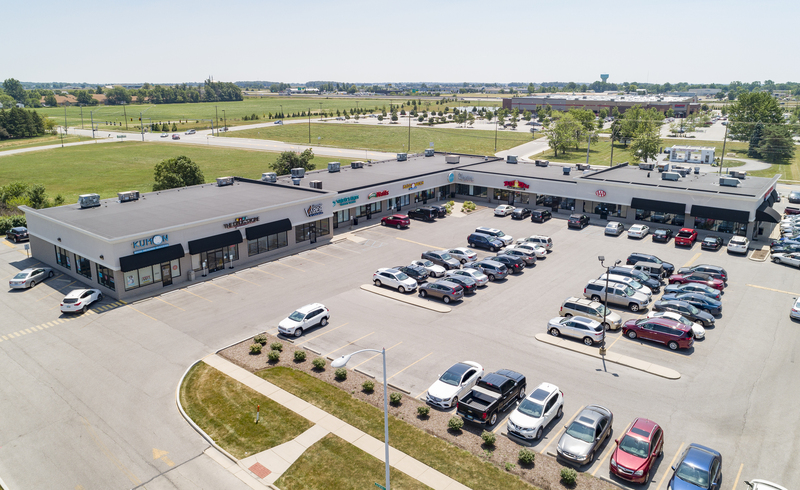 The Shoppes at Perry’s Junction is a well located convenience center that sits in the heart of Perrysburg Ohio, one of Toledo’s fastest growing and hottest retail corridors. 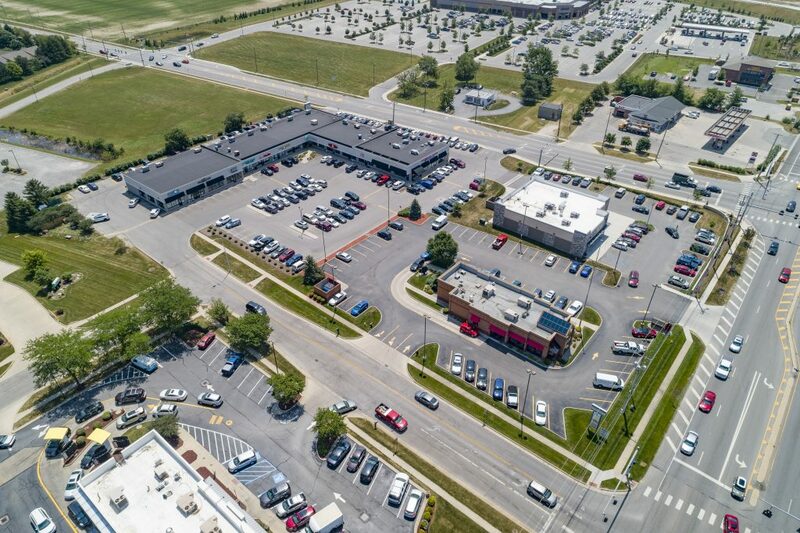 Situated perfectly between the population base and I- 475 interchange on State Route 25 this center is poised to remain the best spot in Perrysburg to capture the local traffic and play to the regional draws that Levis Commons and Riverplace Center provided just nearby. Costco recently made its debut in a nearby lot, providing added traffic for all nearby businesses. 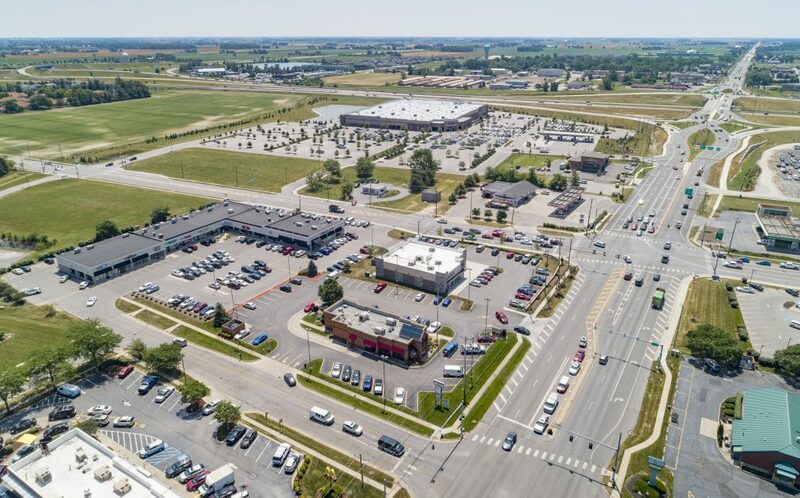 The Shoppes at Perry’s Junction includes a variety of retail, service and restaurant uses that cater to the upwardly mobile high income base that Perrysburg is noted for. 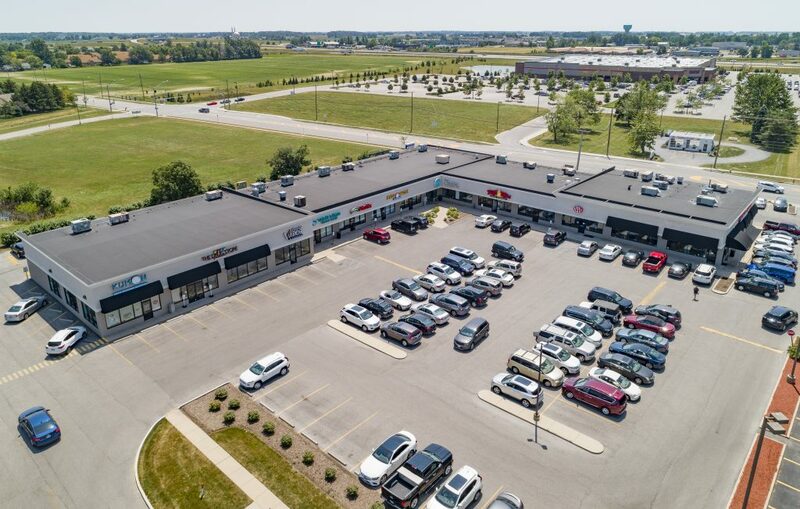 Signalized access, great visibility and signage have enhanced this properties value and proven to be the keys to success for its merchants.